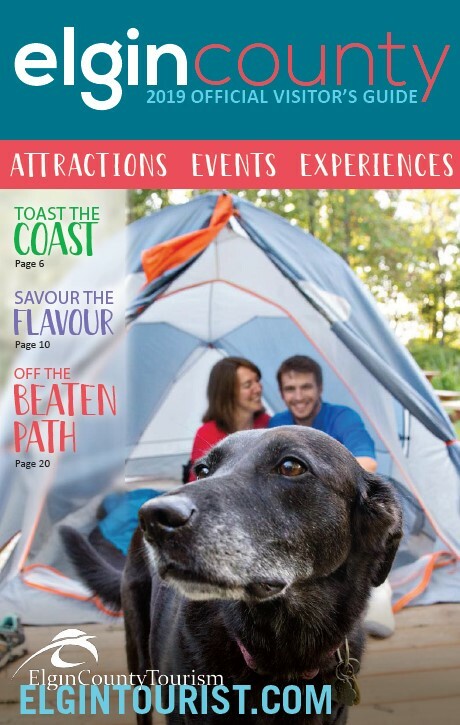 Visit the Elgin County Tourism office, open year round. Open: 8:30-4:30 Monday- Friday for local and provincial tourism information. Visit one of our 2 Tourism Kiosks open mid-May to late August! Look for the Elgin Tourism Cruiser at events around the area this summer! Our Tourism Assistants will be happy to help you with everything you need to know about the exciting attractions and events around Elgin County. Check back in May 2019 to see where we will be!